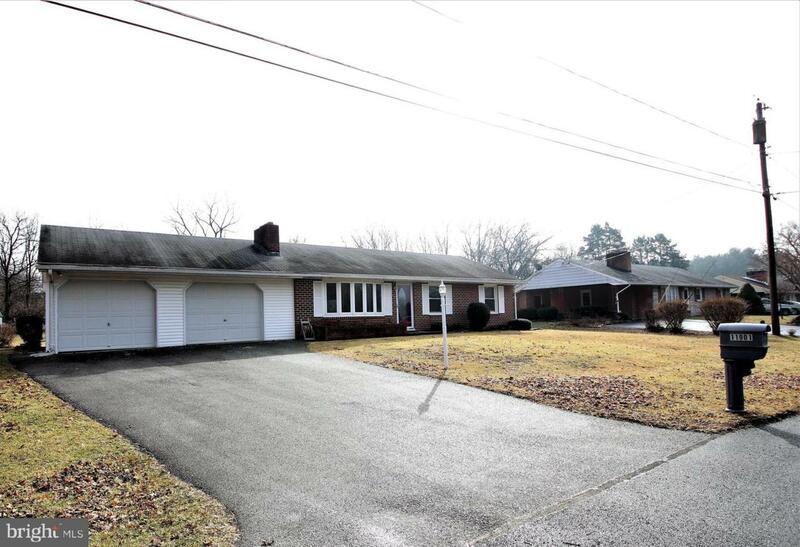 11901 Greenhill Drive, HAGERSTOWN, MD 21742 (#MDWA152464) :: Eng Garcia Grant & Co.
Lovely Brick Rancher - 3 bdrms, 2.5 baths, Living Rm w/cozy fireplace, Kitchen w/built-in oven, separate cooktop, & dining area. 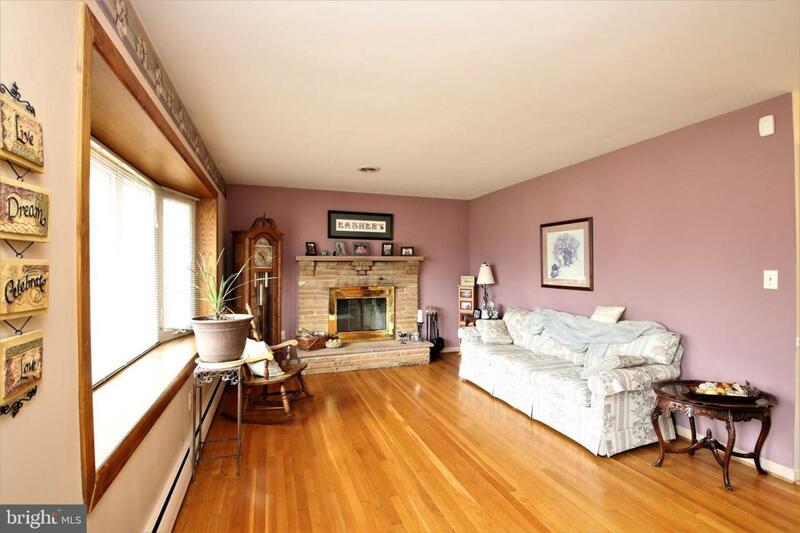 Beautiful hardwood floors throughout. Fully finished lower level features Family Rm, Game Rm/Bar area w/fireplace, Bonus Room, & Bathroom w/jacuzzi tub. 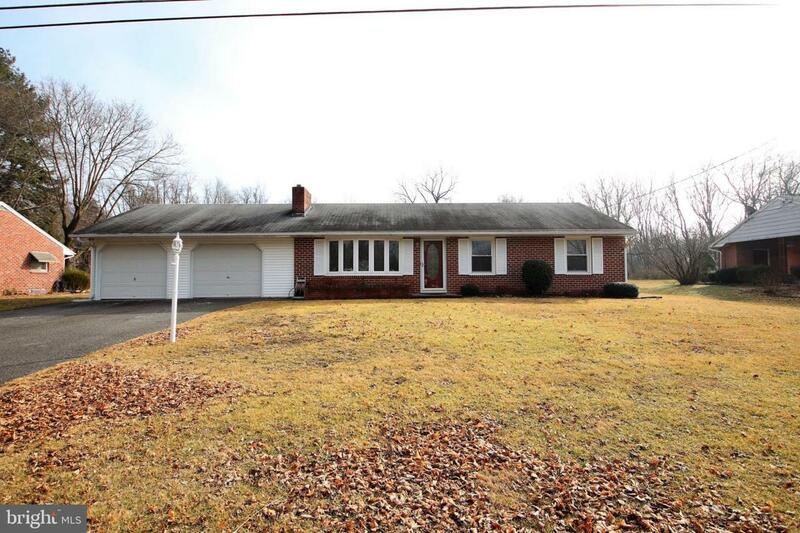 Spend Summers around the in-ground swimming pool w/a slide & diving board, and a Bar Area w/half bath. Screened in porch, 2-car attached garage w/work bench & built in shelves. 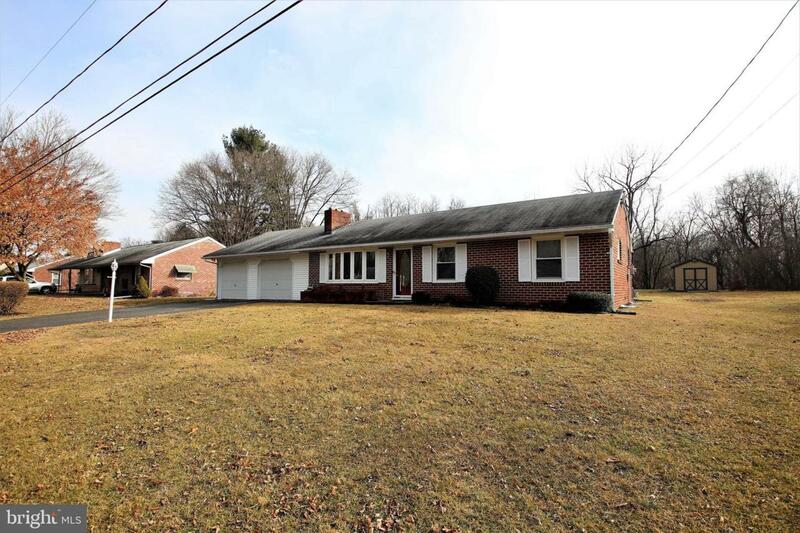 Convenient location, Smithsburg school district, don't miss this one!